Calling all graphic designers, toddlers and other colour-obssessives. Get set to enter rainbow nirvana. Pantone is in the house. 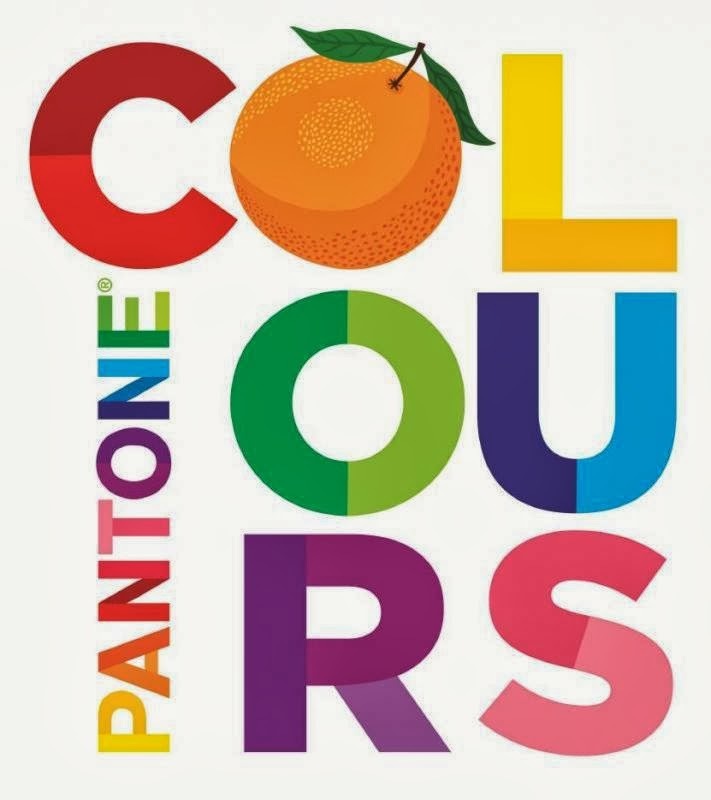 Graphic Designer extraordinaire, Helen, Dardik, has teamed up with Abrams Appleseed to create this simply stunning tome of colour referencing that will send anyone straight to their paint box (overwhelmed with the desire to create or at least colour-in). Opening with a double-page-spread on the colour yellow (with a sunny ochre lion), the verso page features a range of 20 yellows in Pantone colours, all given special child-friendly monikers like Bumblebee Yellow (Pantone 123) and Giraffe Yellow (Pantone 7549). The next spread is orange (Papaya Orange is my favourite - pantone 1665), red, pink, purple, blue, green, brown and then a combined white, grey, black (how can you resist Hippopotamus Grey - pantone 402). The final double page spread showcases all colours combined in a wonderful wallpaper of patterns and objects that depict the full colour spectrum. Thick, toddler-proof pages and striking design endemic to both artist and publisher, make this a highly-collectable book. Yes, best get two copies--one for your colour-ravenous baby and one for the Good Room. See more of Helen's amazing work here.